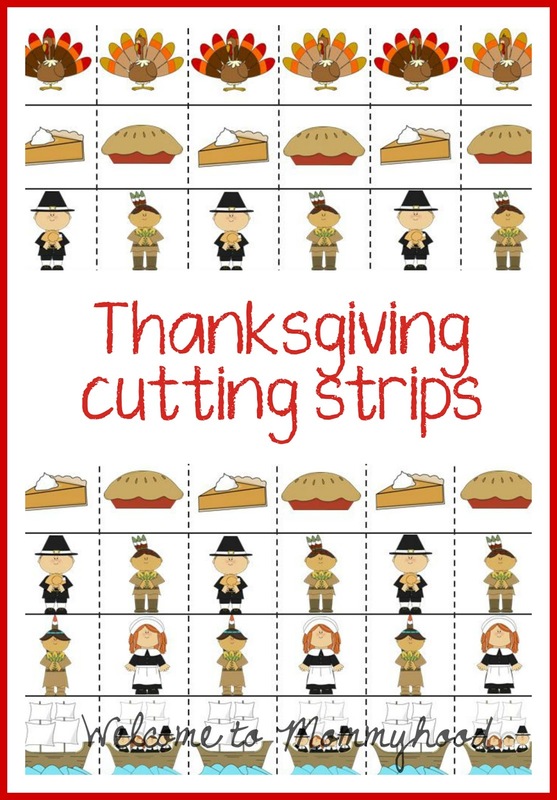 With Thanksgiving approaching so quickly, I am sharing a new freebie! 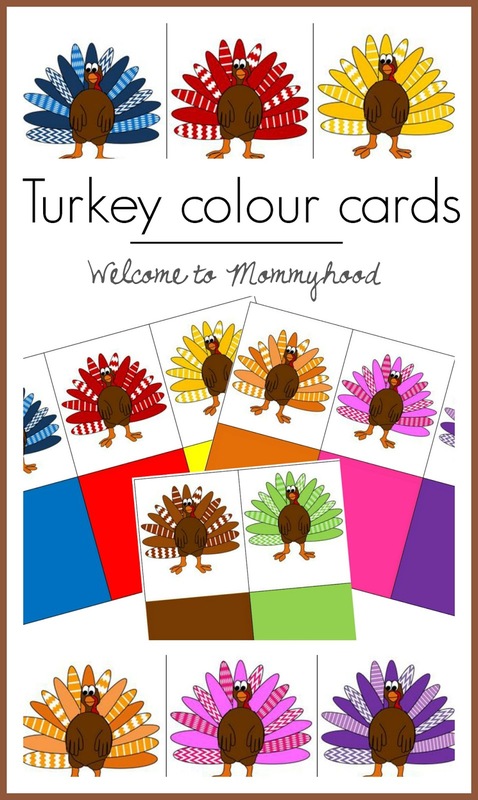 I made some fun Thanksgiving themed Turkey Colour Cards! These cards a cute and fun way to help little ones practice their colours and are perfect for this time of year! 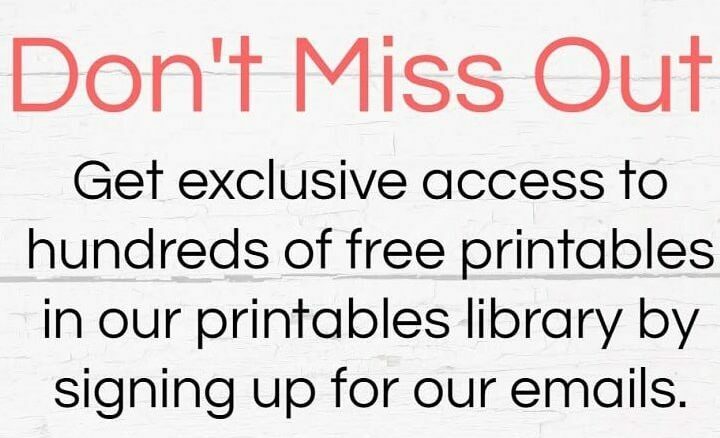 Happy learning!